Keyword Research, this is the most important and essential step of stating a blog/website. When you finalize your blog/website niche you come across keyword research. Where your website is going to rank on search engine result pages? How much traffic your blog/website will get? All these things depend on what keywords you are going to use in your blog/website content. Simply keyword research is a process of find out the best suitable keywords for your web pages. To know the impertinence of keyword research first we need to understand, What’s keyword? Keyword is a word or phrase that user used to search things on search engines. 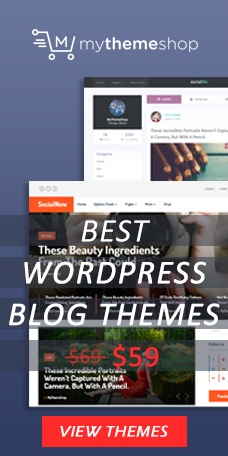 For instance; find keywords for blog, SEO tips for beginners. Anything that a user used to search things on Internet we call that keyword. Keyword can be a single word or a sentence. Where to do Keyword Research? 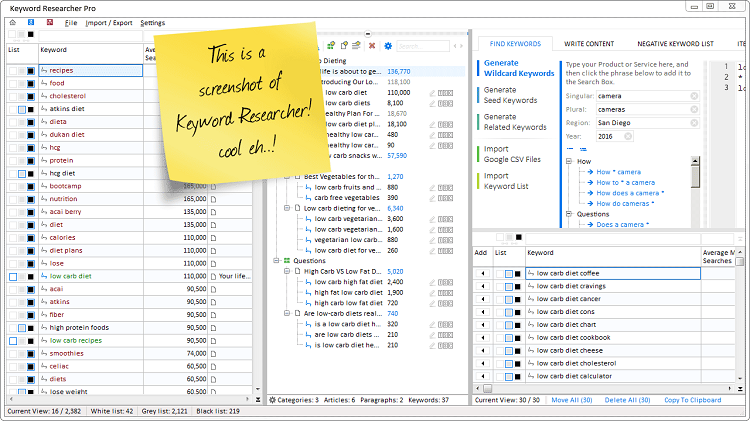 For keyword research there are lots of tools are available online. Almost every search engine has its own tool for SEO keyword analysis. Like one of the best and giant search engine Google have keyword planner tool. That allows you to get all keyword stats of Google search engine. There are some other SEO keyword analysis tools that are specially created for keyword research only. In this post I am going to give you an overview about one of those keyword analysis tools. Keyword Researcher, that’s the tool I am going to talk about. 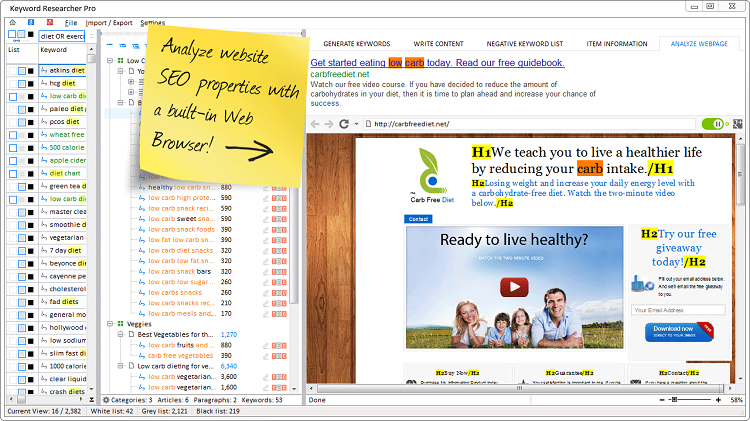 If you are still looking for a great keyword search and analysis tool then this is the tool you should use. Keyword Researcher is one of those tools that provide you a complete keyword search statistics. And it’s easy to use keyword discovery tool. Like other keyword research tool this too provide you keyword stats that include number of searches, location, language, search engine and list of related long tail keywords list. When you search for a keyword stats on Keyword Researcher tool, it provides you a list of related keywords in a well arranged manner. 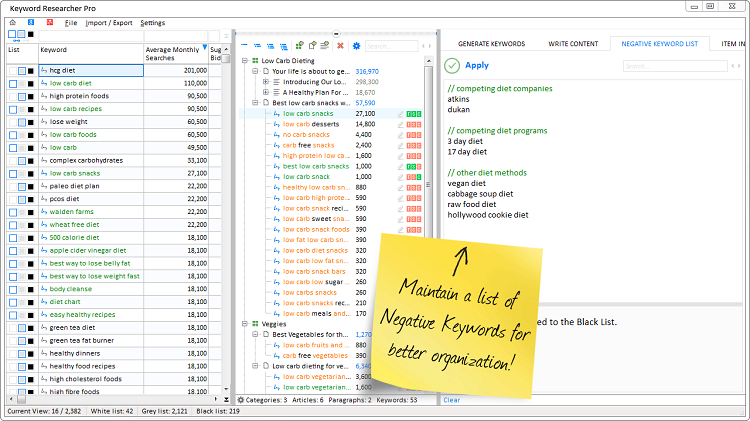 List down all long-tail keywords or other related keywords under your main keyword searched keyword. The best thing about this tool is that it allows you to download CSV files of your keywords to your computer device. And you can list down your best and effective keywords. Adding you keywords to your keywords to your web content is the most important part of content optimization (On page SEO). For more help you can check out my post here about How to optimize meta tags to get better search engine ranking? This can be helpful for you in adding keywords in to your web content. Keyword Researcher is a premium SEO keyword analysis tool but you can try out its Free Trail version here. Get the keywords CSV files and save it into your device. Remove all junk or useless keywords from the file. Search for the keywords that you think will give better results for your website. Organize your final keywords for your web content. Add keywords in to your website content wisely and try to add at the top and in headings. 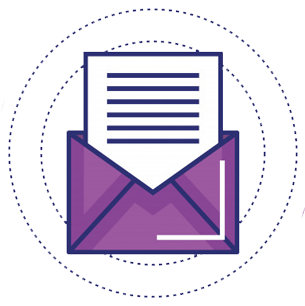 Now after adding keywords into it your content is ready to publish. This tool is really simple to use and gives you a complete keyword research statistics that can help in optimizing web content. This tool can change your website’s ranking on Search Engine Result Pages dramatically. You should give a try to this.